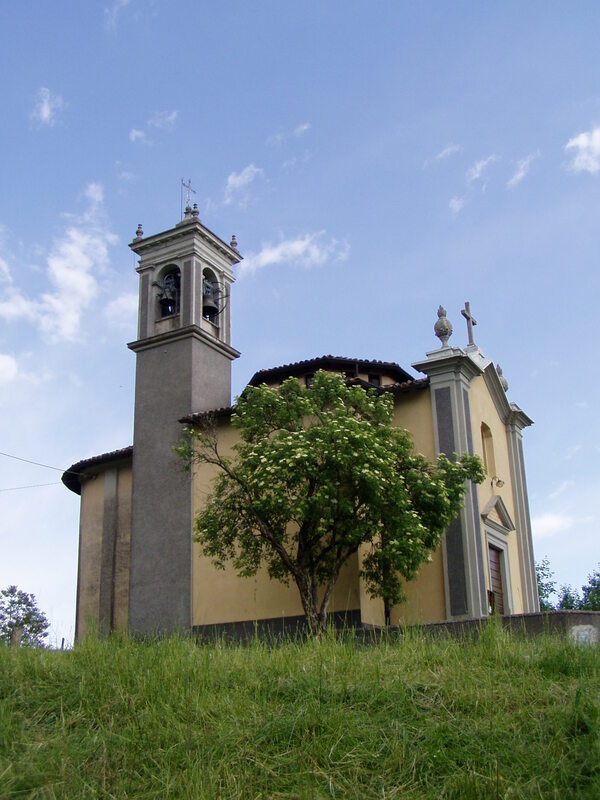 Small church, in neoclassical style, which stands on a plateau on the right side of the old village of Cavaglia. It was built in 1901 on the site where there was already a shrine dedicated to St. Martin. 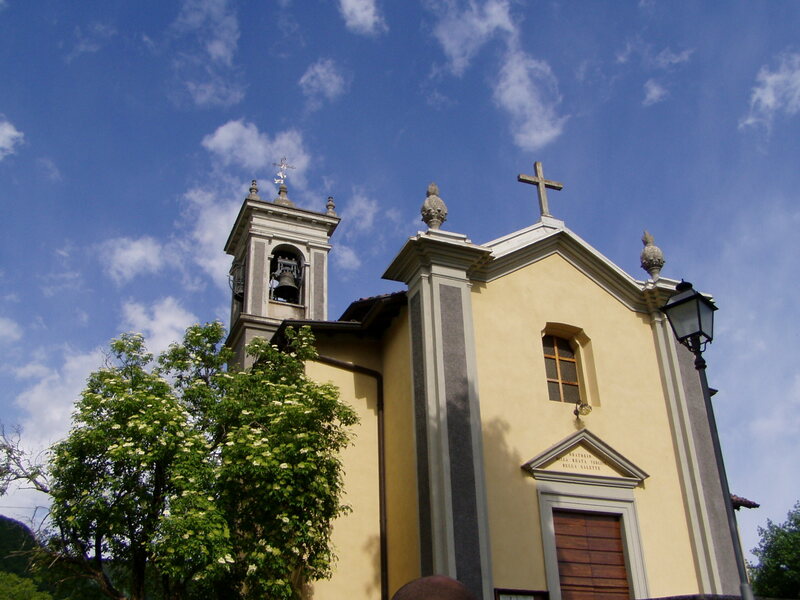 In 1859, under the initiative of Don Pietro Rota, a small chapel was built dedicated to the Virgin of La Salette, whose painting was carried by emigrants back from Grenoble (France), where the Virgin Mary appeared precisely in that period. Twice a year, the last Sunday of January and on 15th August, there is the traditional celebration, characterized by the ancient tradition of the enchantment of the throne and the procession of the statue through the streets of the district. At the premises near the church a museum of agricultural tools has been set up. The visit to the collection is an opportunity to take a step back in time and retrace some moments of the life of the peasant in Cavaglia.